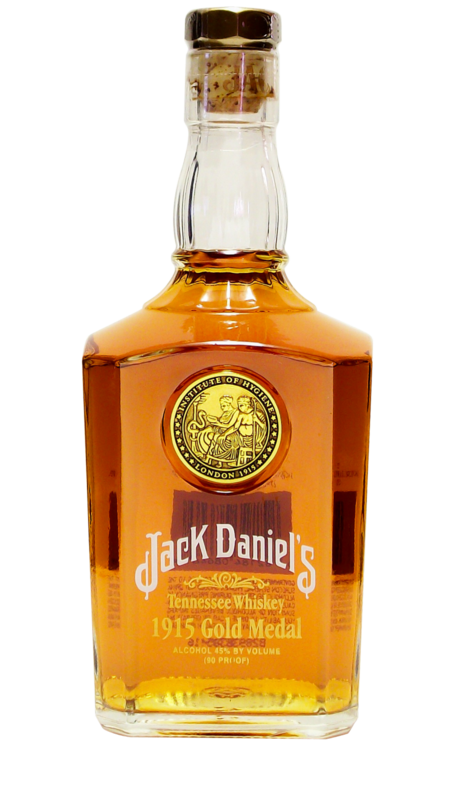 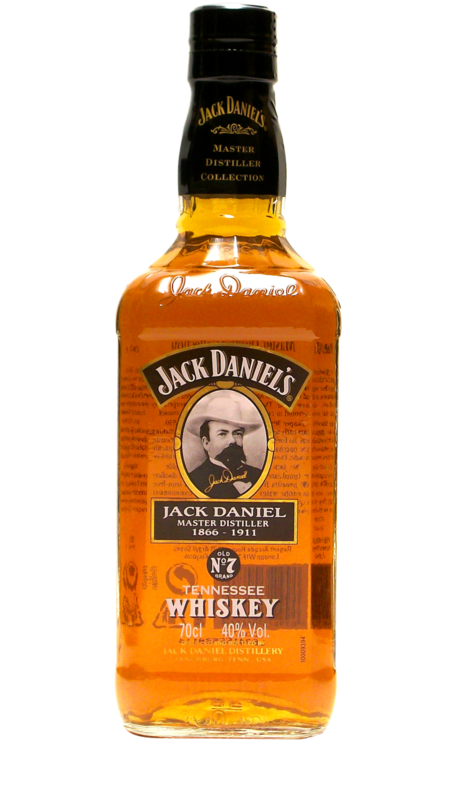 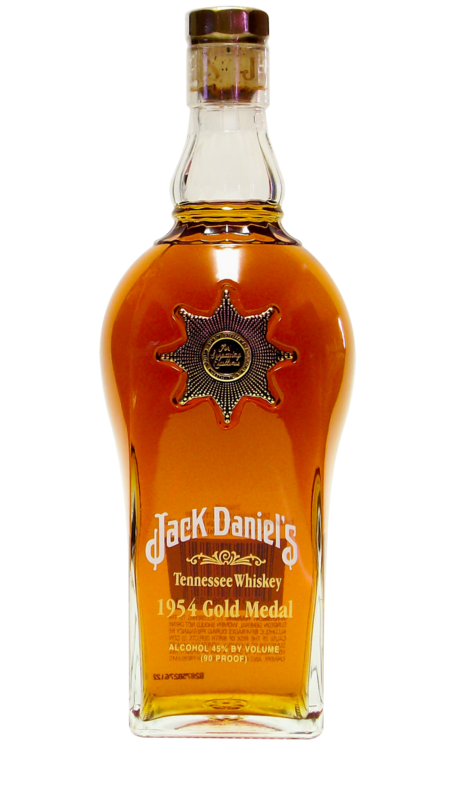 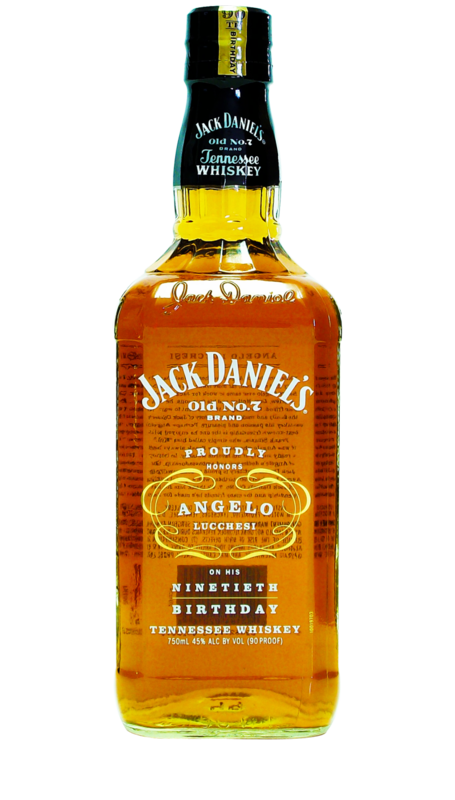 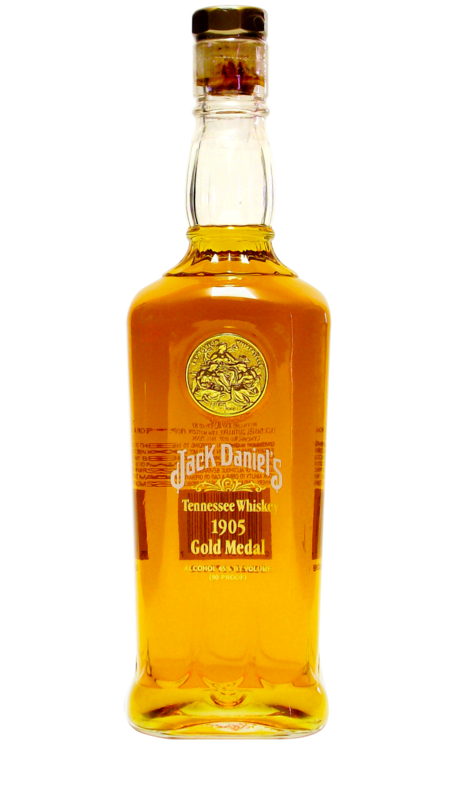 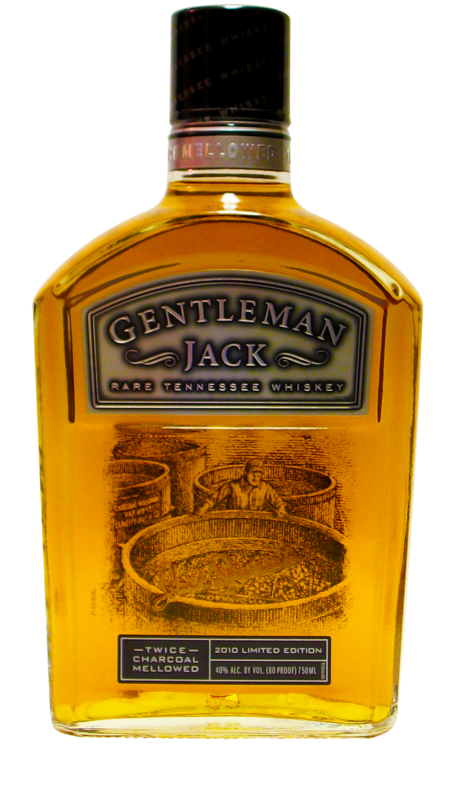 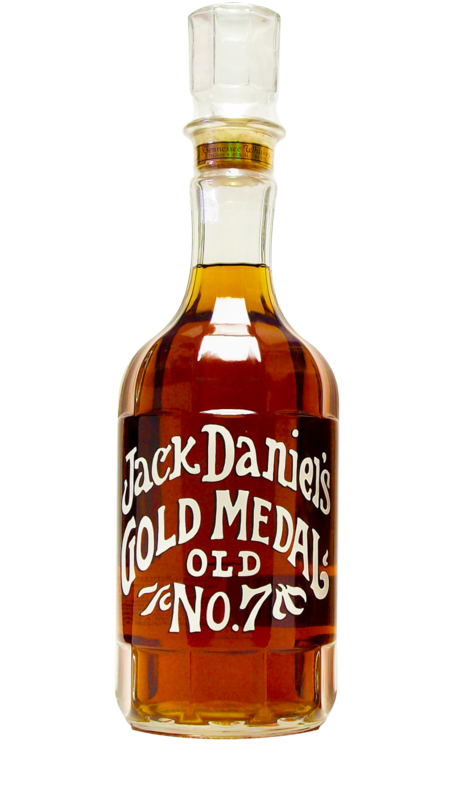 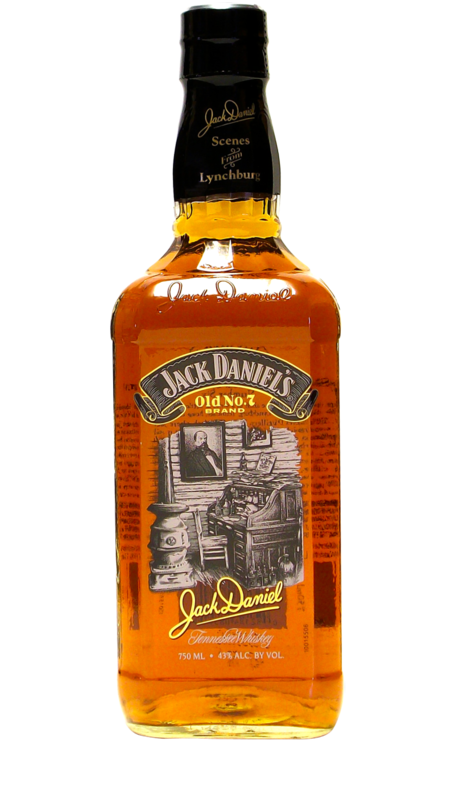 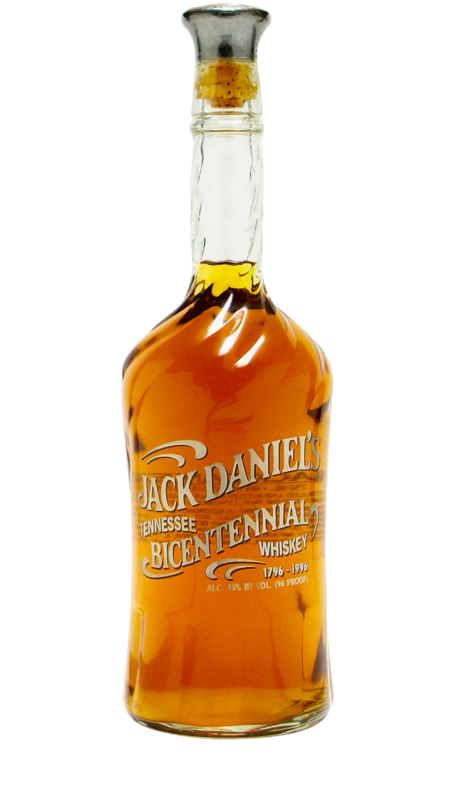 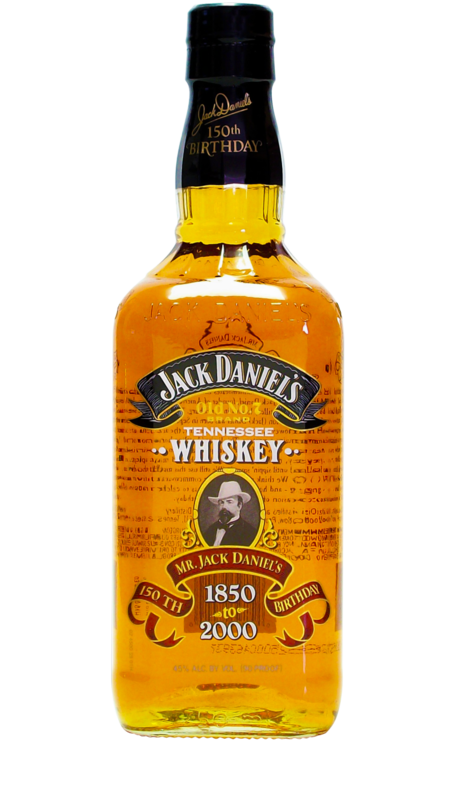 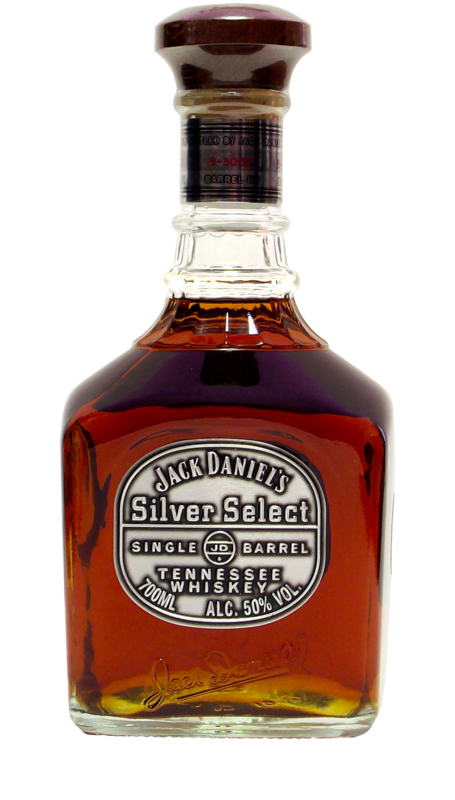 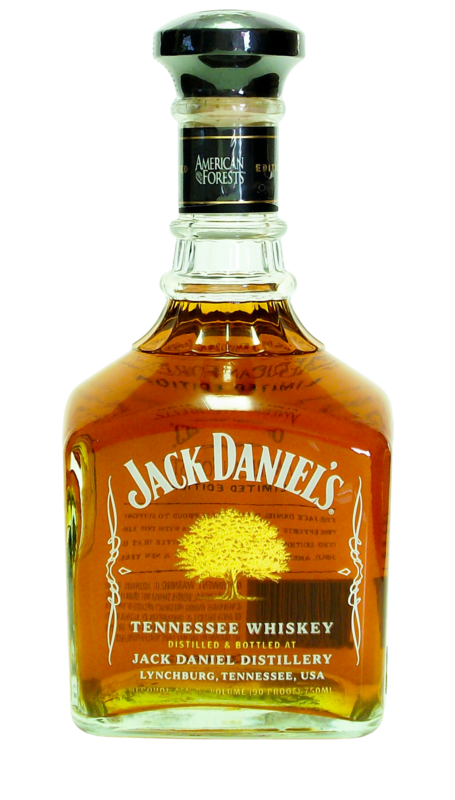 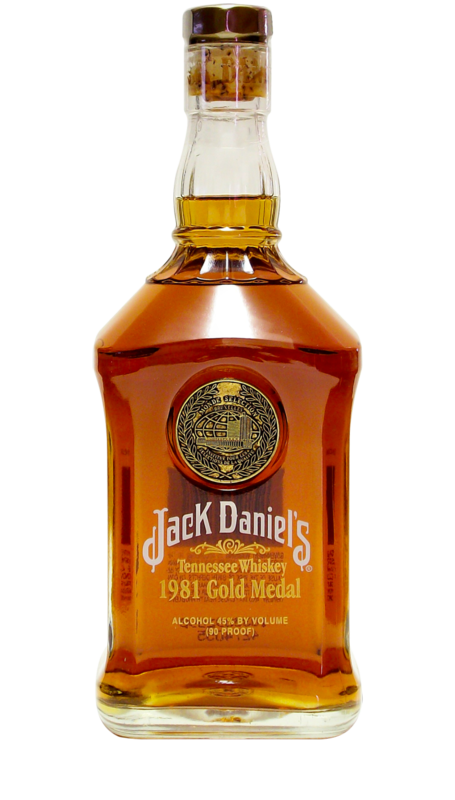 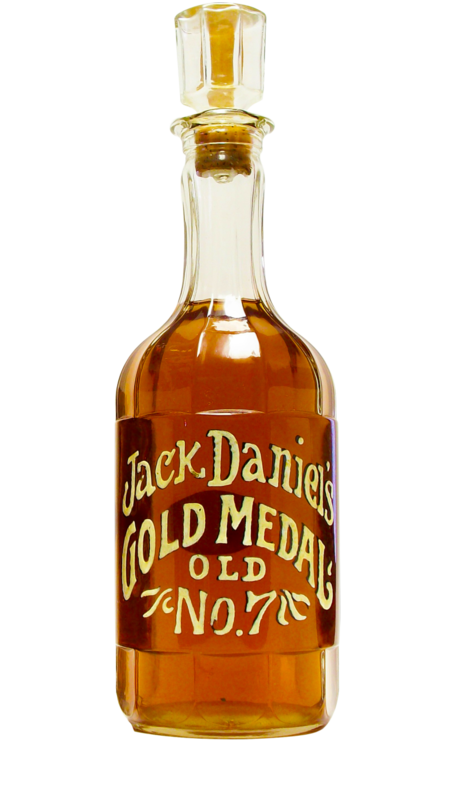 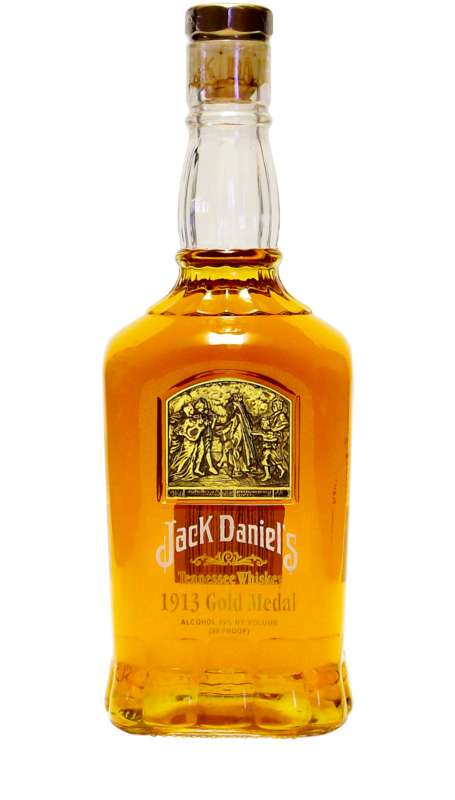 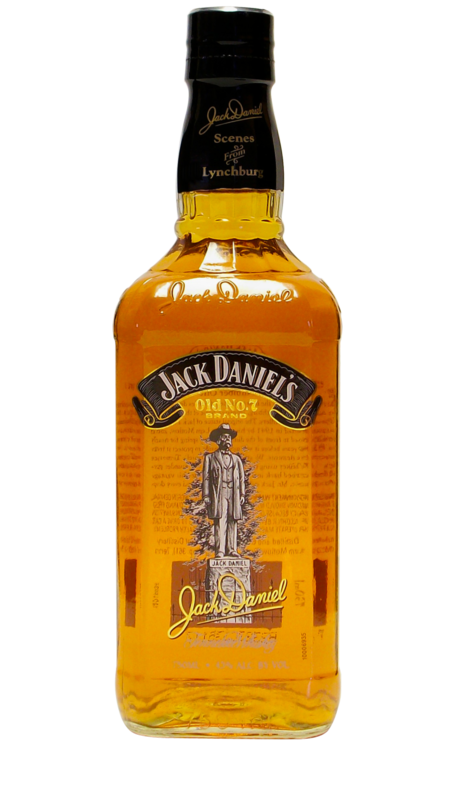 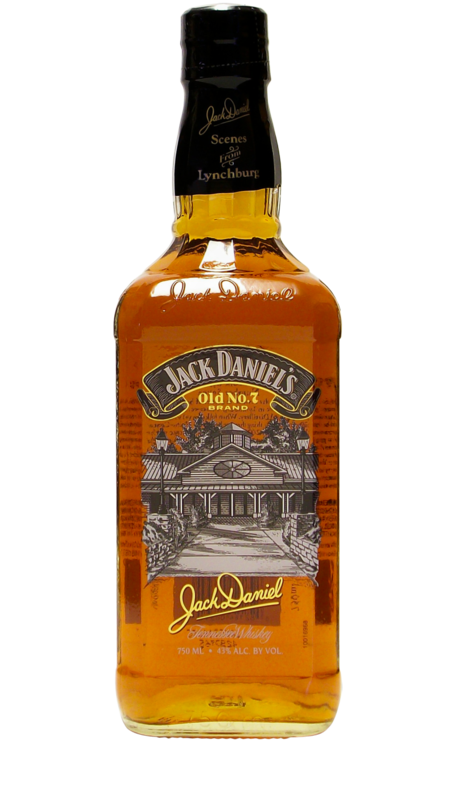 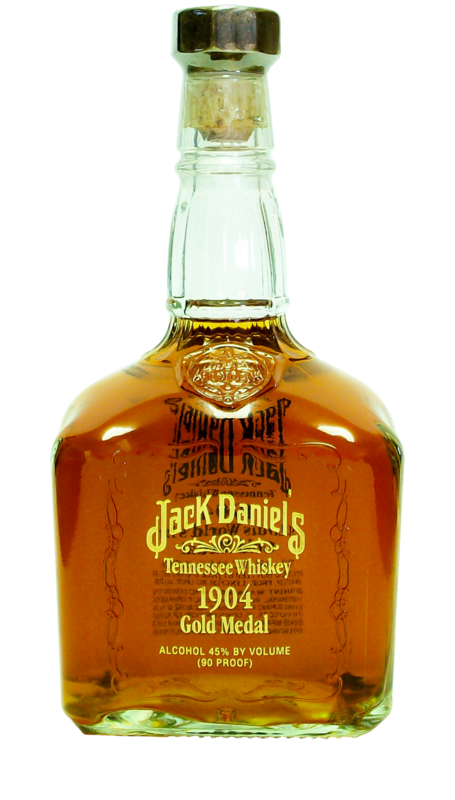 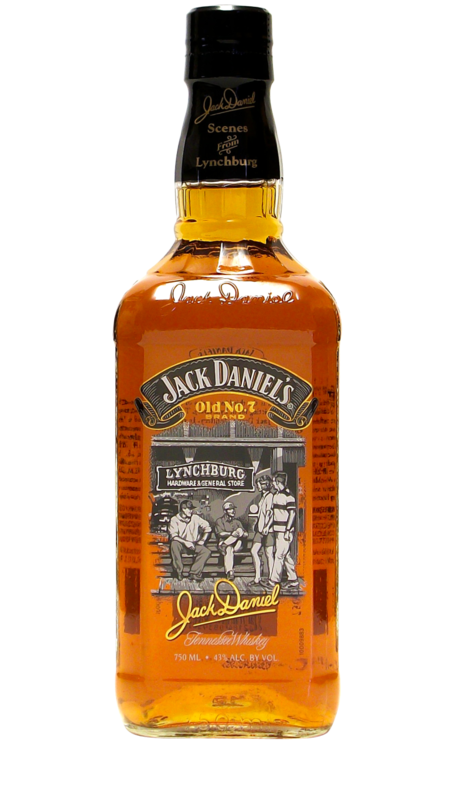 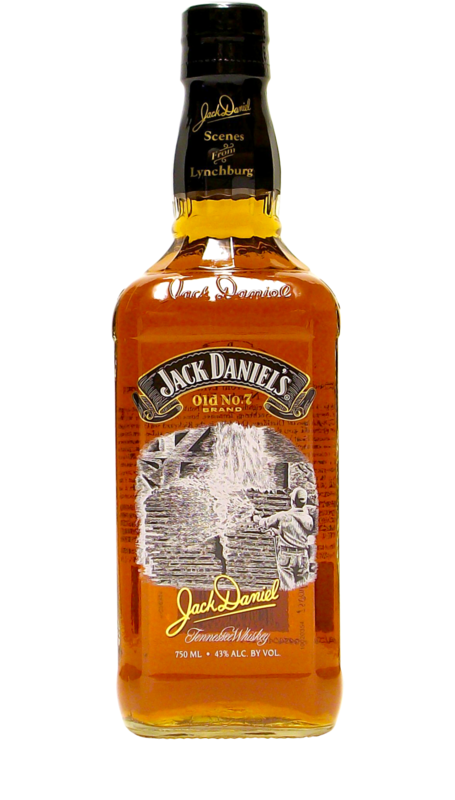 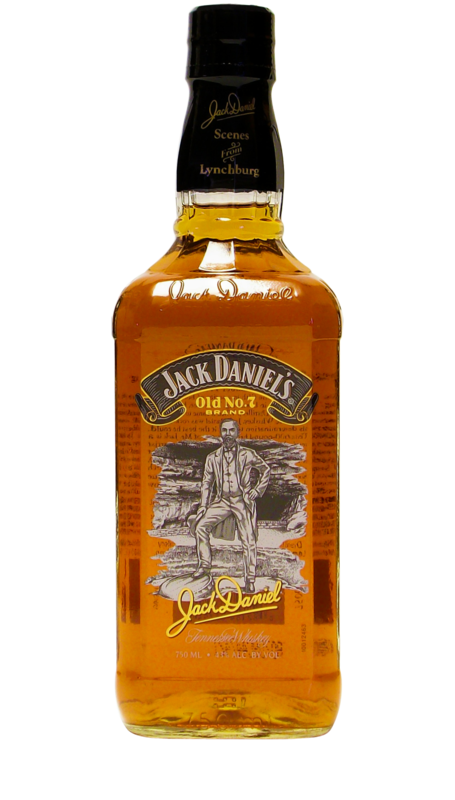 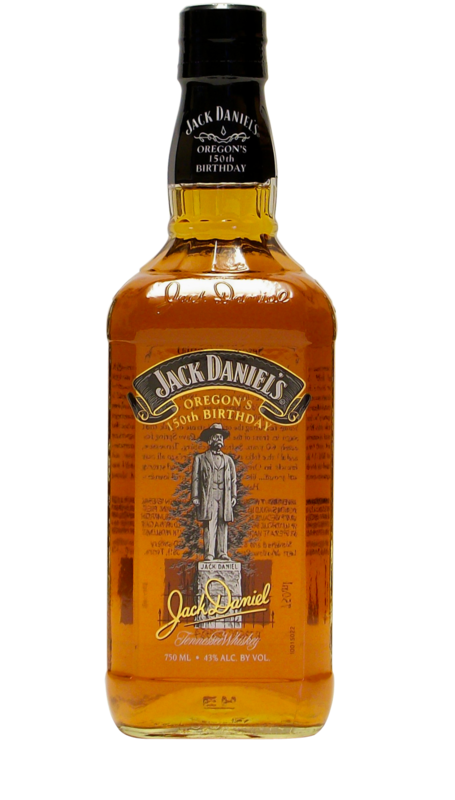 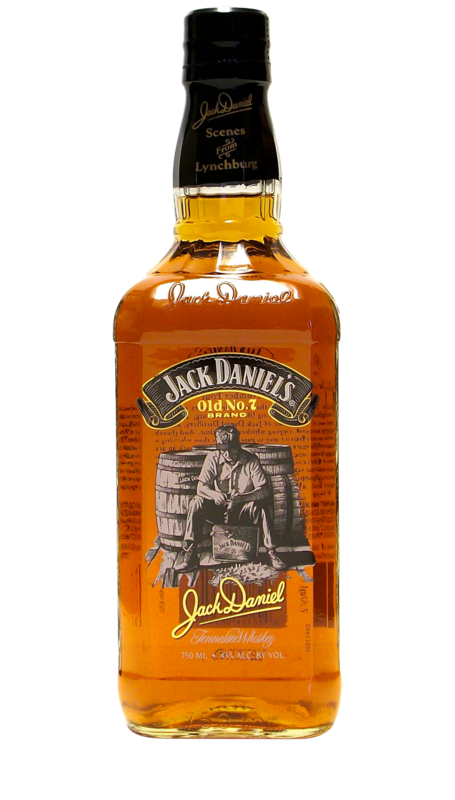 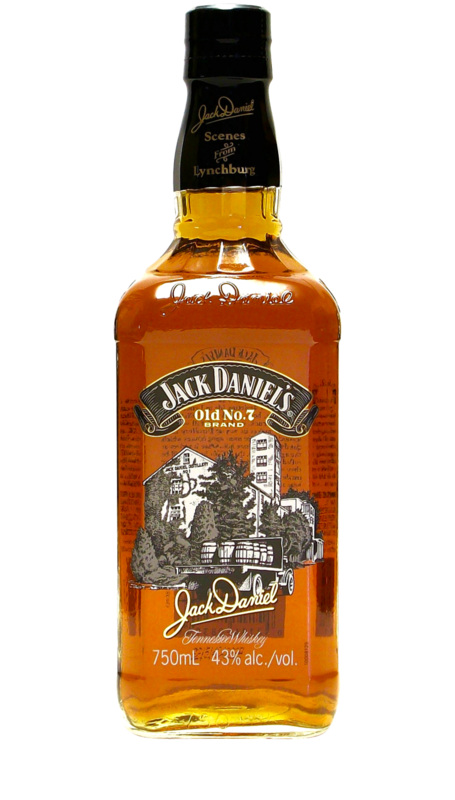 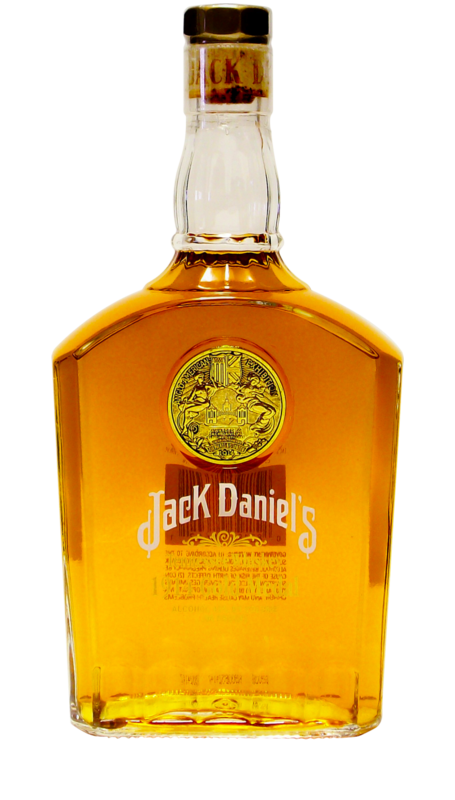 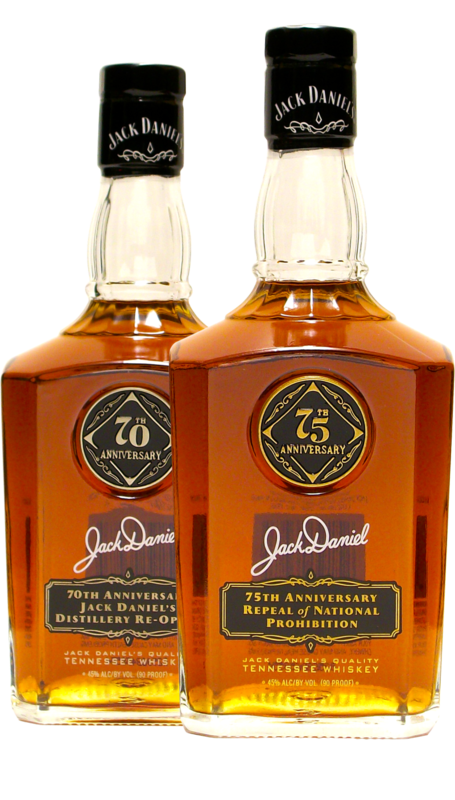 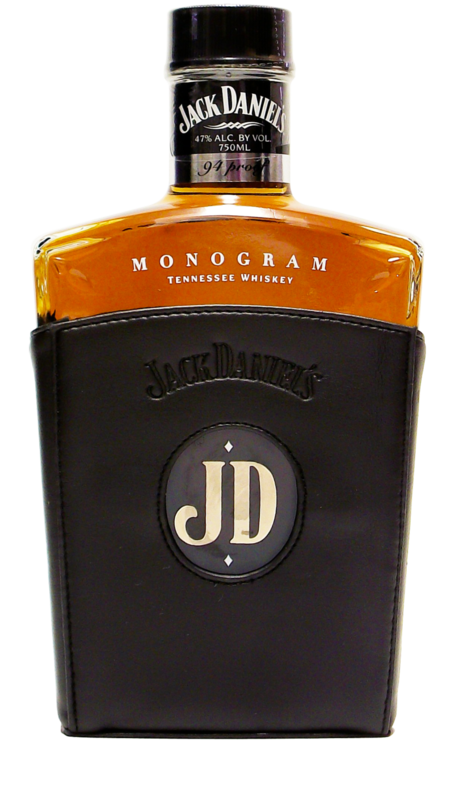 Making its debut at the Distillery on December 3, 2011, this bottle was released in limited quantities to select states around the country. 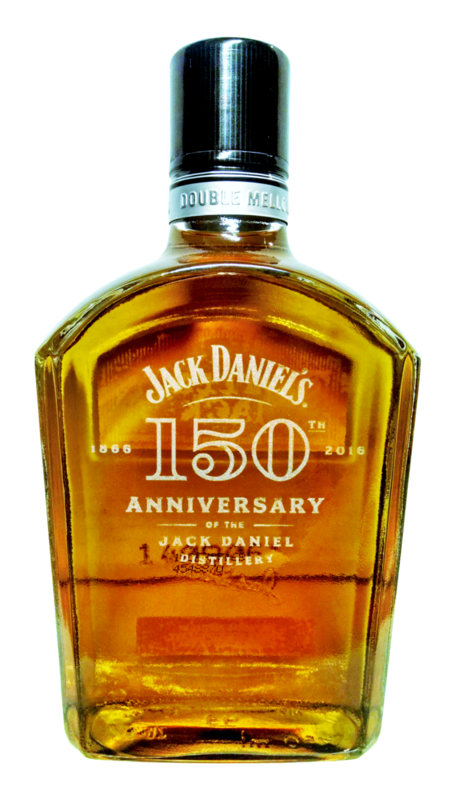 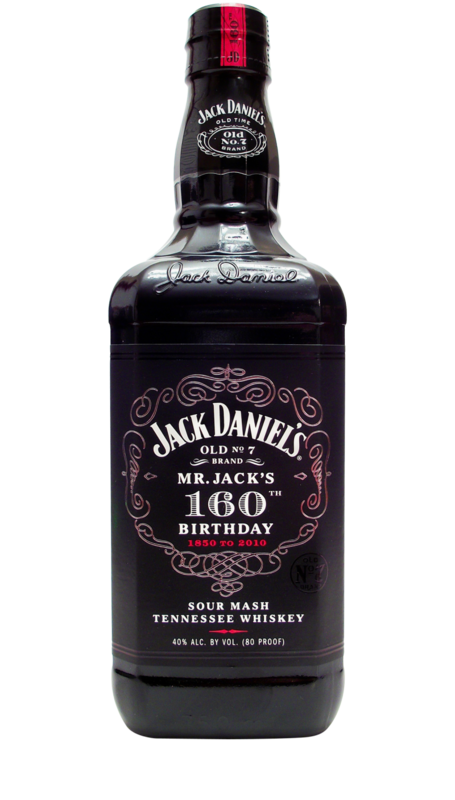 Sold with a beautiful sturdy black box, 187 barrels of 100 proof whiskey were used for this limited run. 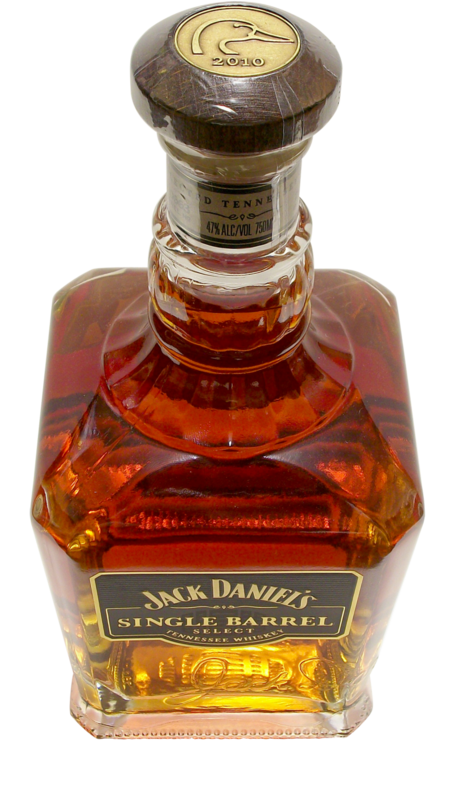 Many of these barrels were eventually used for the first annual Christmas Barrel Tree at the Distillery.